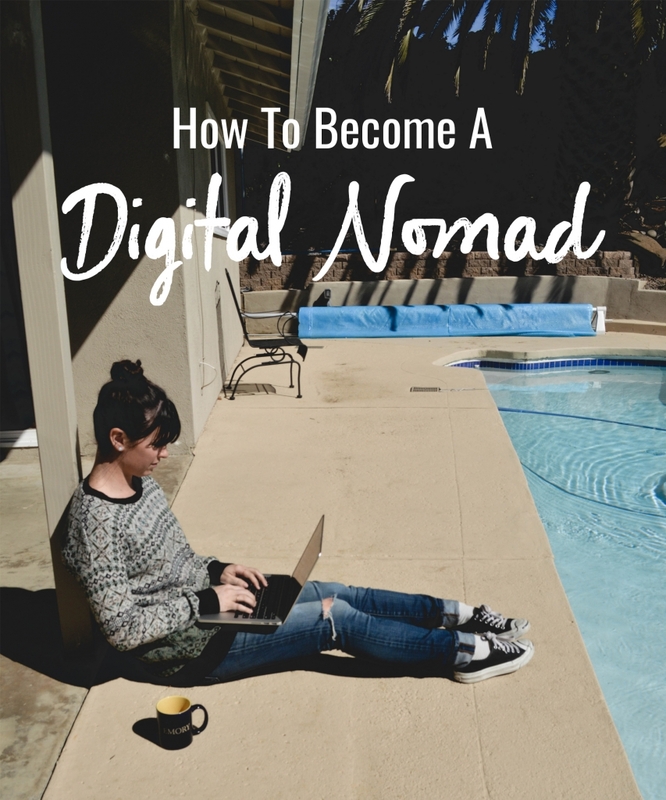 You want to be a digital nomad huh? It may not be all poolside work sessions & dadventures but it's still pretty great. Here's everything you need to know.